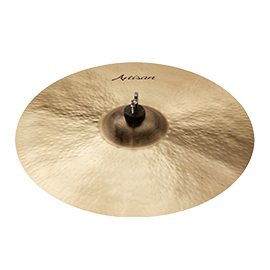 Sabian Cymbals - Andertons Music Co.
A glance at some of Sabian’s cymbal offerings suggests that they are perhaps more innovative, even more daring than many other cymbal manufacturers. 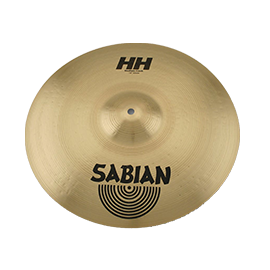 To accompany the standard array of hi-hats, rides, and crashes, Sabian are eager to embrace products such as the Max-Stack, Choppers, and their recent addition, Jojo Mayer’s “Hoop Crasher”. 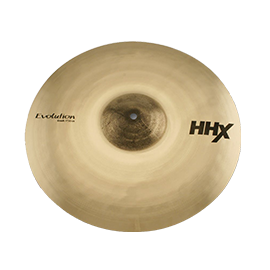 Past innovations, most notably the O-Zone Crash, proved so popular that they have changed the way people thing about cymbals and have become must haves for the modern drummer. 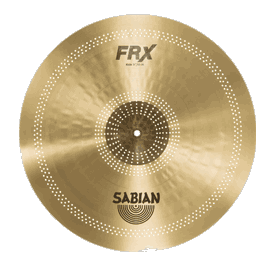 The forward-thinking approach of Sabian is also reflected in an artist roster boasting innovators like Billy Cobham, Terry Bozzio, Jojo Mayer and Mark Guiliana. Drummers who lend their expertise to the company to help shape the future of Sabian cymbals. 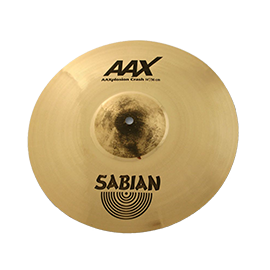 Sabian came into being in 1981 after a feud between the two brothers running the Zildjian cymbal company. 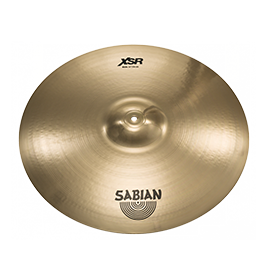 The younger brother, Robert Zildjian left his sibling, but took his cymbal making expertise and set about establishing the Sabian brand. Sabian’s regular cymbal lines should not be overlooked. 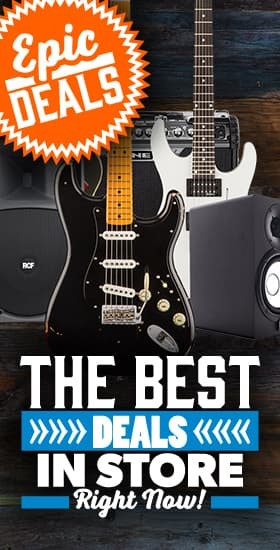 The range stretches from the entry-level SBR and B8 models, to the top of the line AAX and HHX range. Then there’s the Paragon series, designed in conjunction with Rush’s Neal Peart, the Signature series brimming with artists own dream cymbals, and the unique and beautiful Artisan range. Whatever your sound, there’s something for you. Facet Value 14" (35) 14"
Facet Value 16" (45) 16"
Facet Value 17" (18) 17"
Facet Value 18" (50) 18"
Facet Value 19" (14) 19"
Facet Value 20" (39) 20"
Facet Value 21" (20) 21"
Facet Value 22" (21) 22"
Facet Value 24" (5) 24"
Facet Value 8" (9) 8"
Facet Value 9" (1) 9"
Facet Value 10" (18) 10"
Facet Value 12" (11) 12"
Facet Value 13" (9) 13"